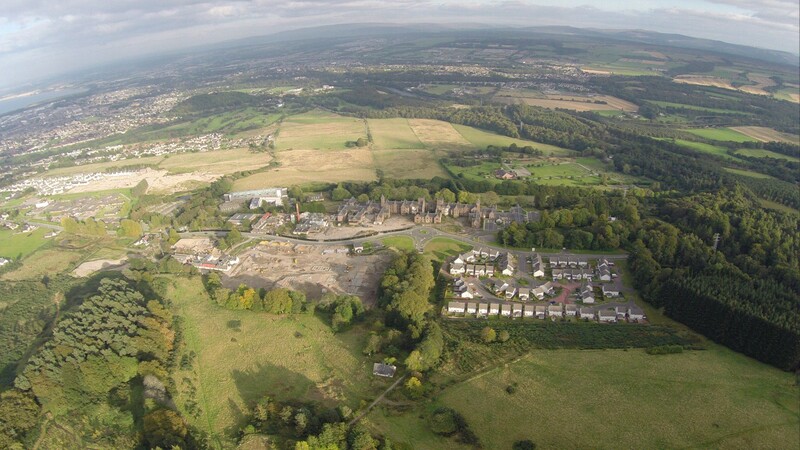 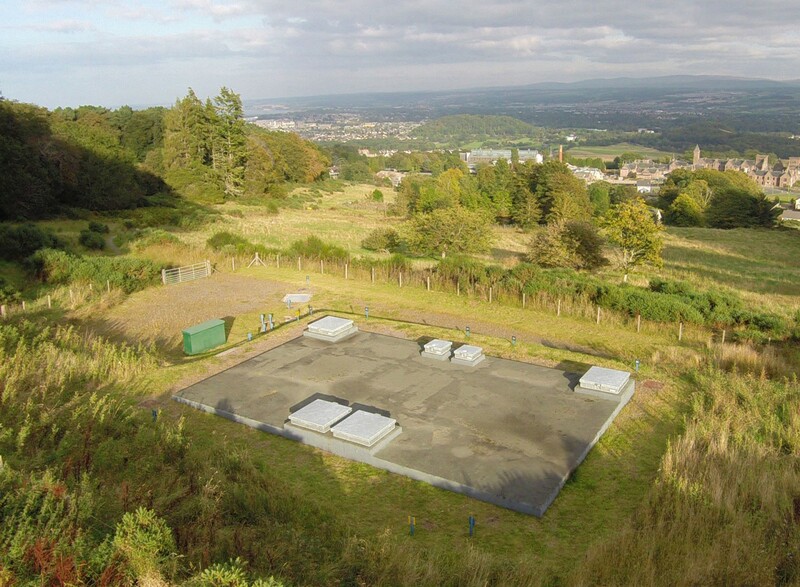 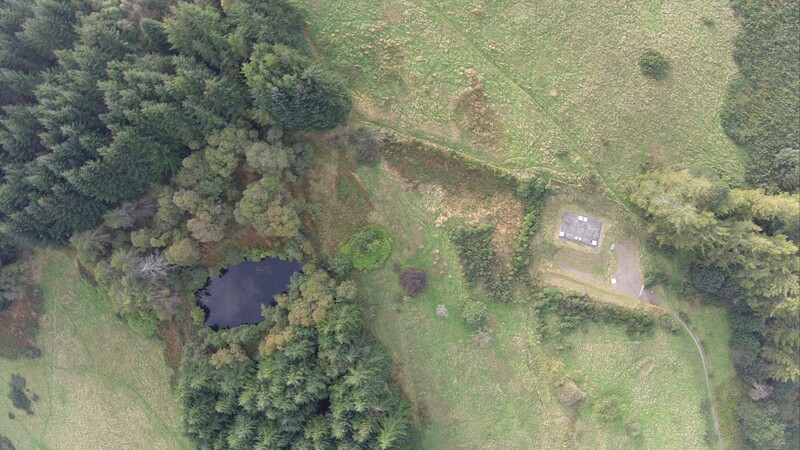 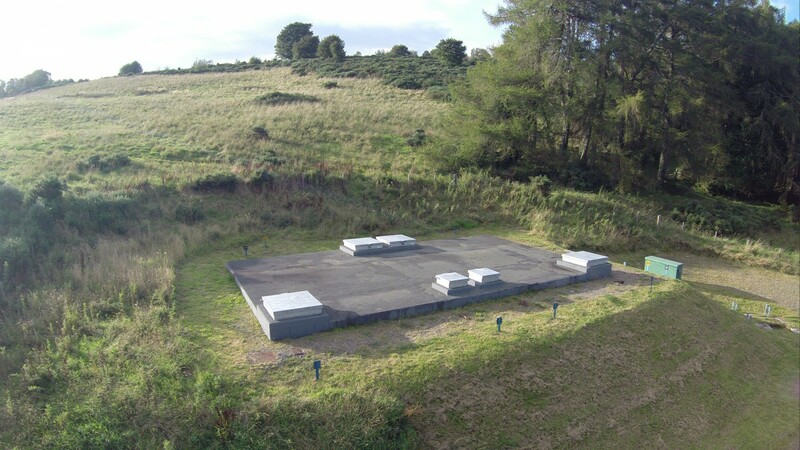 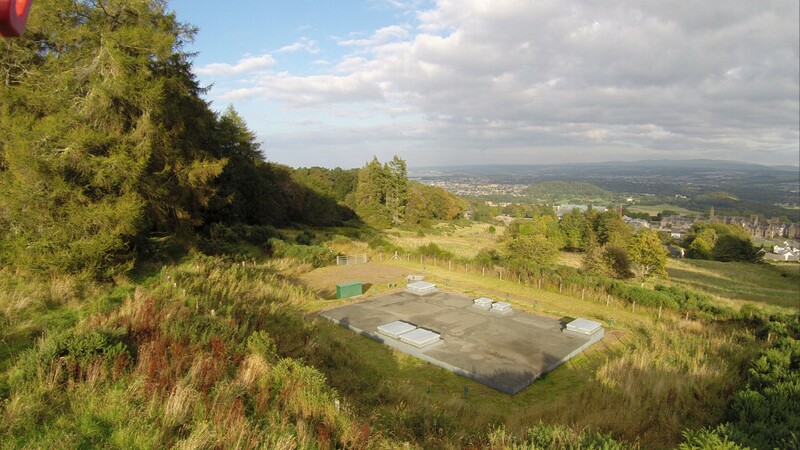 Corrie Construction was appointed to extend the Westercraigs Water Treatment Works on the outskirts of Inverness. 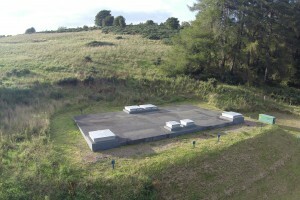 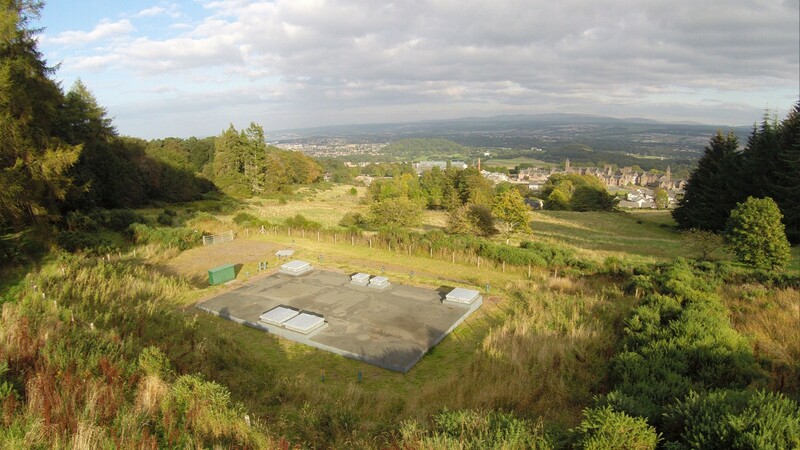 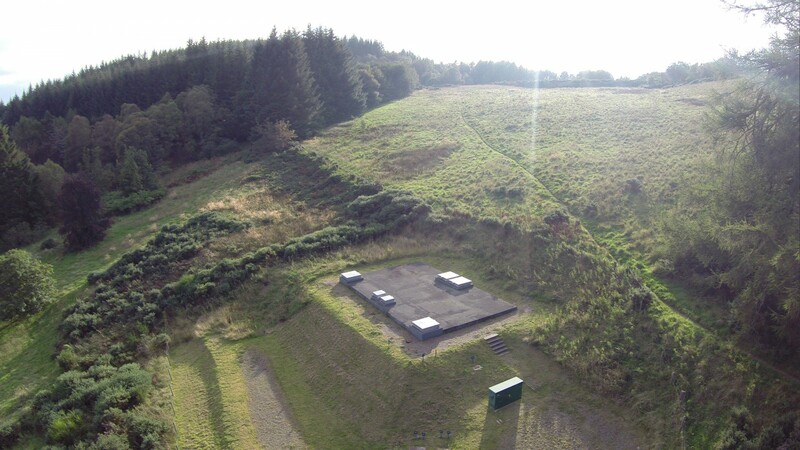 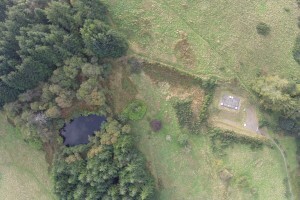 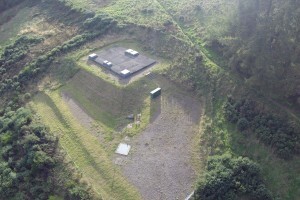 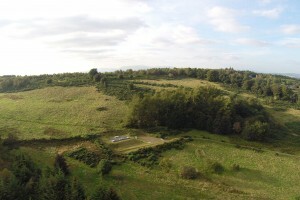 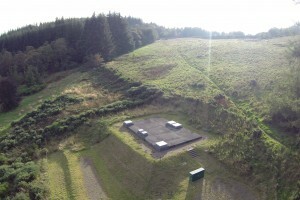 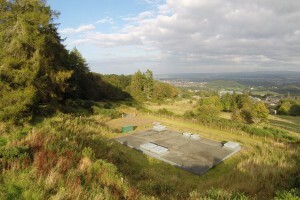 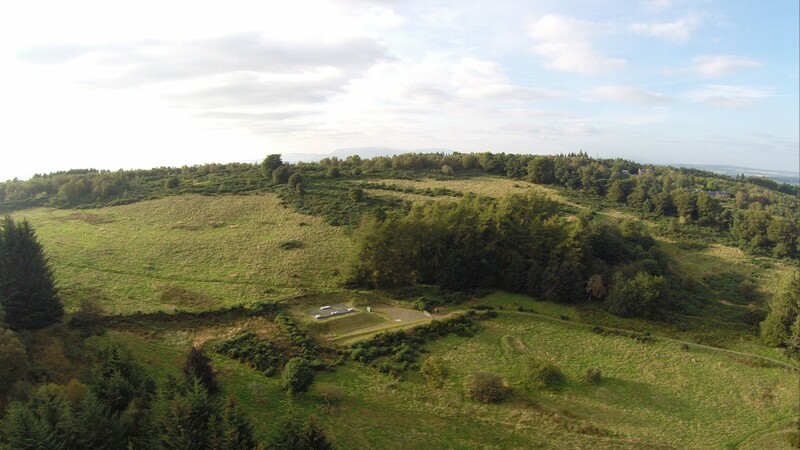 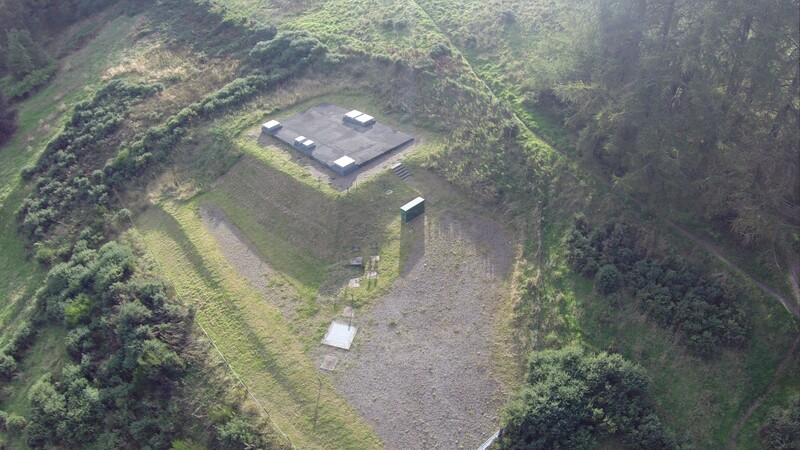 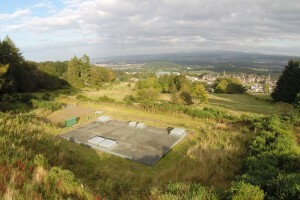 The site is located on the side of a hill, adjacent to the Great Glen Way. 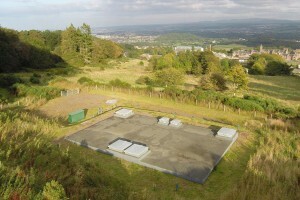 The project included the construction of a reinforced concrete potable water tank measuring 200m3 divided into two cells. 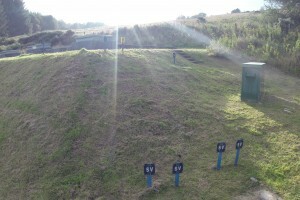 We also installed associated valves and pipework at depths ranging from 2 to 4 metres. 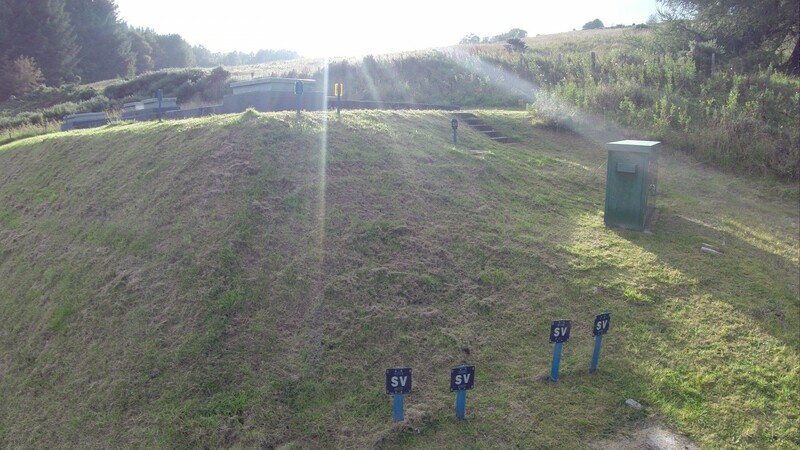 As an accredited SLO (Self Lay Organisation) we were also required to install a 400 metre main from an existing tank to the new one, plus 600 metres of distributor main and 400 metres of supply main to a nearby housing estate. 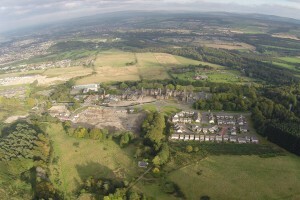 Other aspects of the project included earthworks and the construction of an access road into the site from the housing estate.